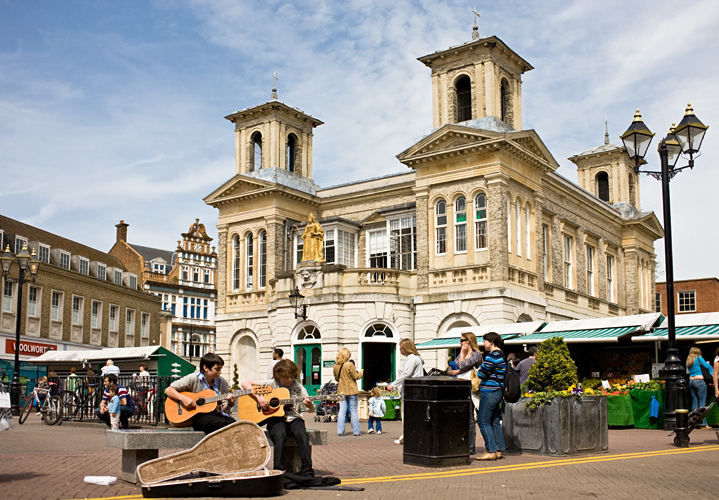 Dotwise has provided SEO services to businesses in Kingston upon Thames since 2013. Our services include expert consultancy and delivery of SEO, Pay-Per-Click marketing (digital advertising) and social media strategy and delivery. 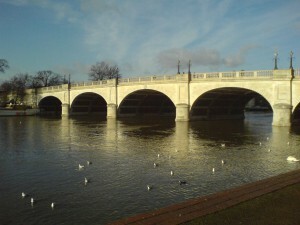 Our friendly team are based in central Surbiton in the borough of Kingston upon Thames. Please get in touch to find out how we can help your business achieve your goals this year. Dotwise is a digital marketing company based in Kingston upon Thames, Surrey. We help business to grow and thrive using all the tools in the digital toolbox, including SEO, PPC, Google Ads, retargeting, remarketing and social media. Our office is in central Surbiton – 2 minutes from the station and easily accessible from Kingston, Richmond and London. We’re a 20-minute train journey from Waterloo station. Imagine you’re a firm of accountants based in central Kingston. You probably already have a well-established website which details your services and benefits. SEO your web site to ensure that the customer experience is as efficient as possible. See Search Engine Optimisation. Improve the relevance of the pages visitors see when they click through from search engines (this is called landing page optimisation). Measure all the key indicators of success, such as contact form-fills, site searches etc. Develop your Facebook, Twitter and Google+ presence, so that more customers can find you and interact with you through these vital channels. See Social Media Management. Report back to you with easy-to-understand analysis of your site’s performance and ideas for improvement. Set up and run your Google AdWords campaign to ensure your brand is exposed to the widest possible audience. See Google AdWords Management.